General Construction — Langford Construction Co.
D.N. 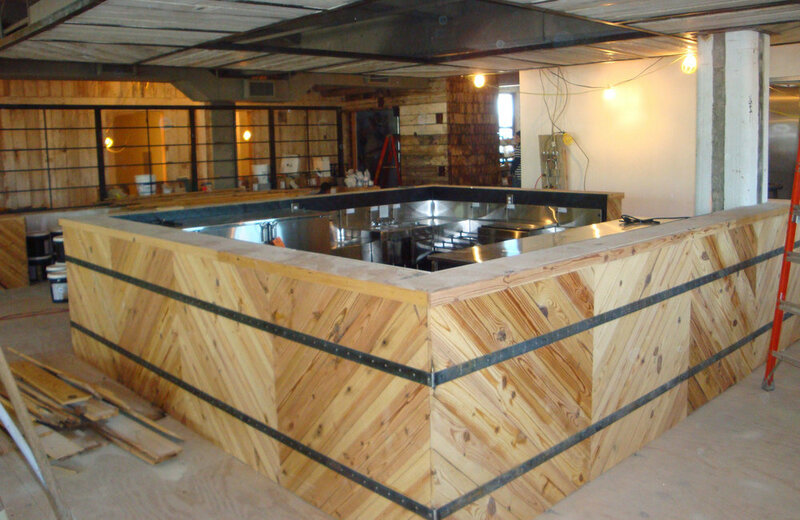 Langford Construction Company specializes in all aspects of commercial interior build outs, interior renovations, building shell and shell renovations. 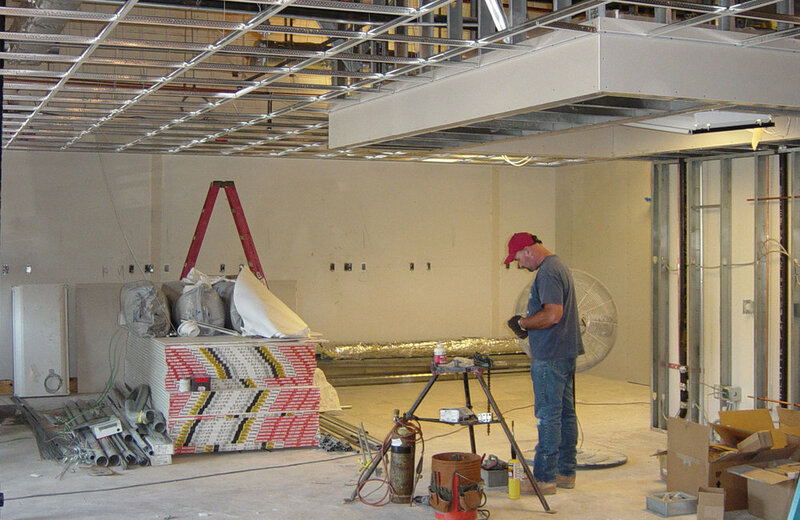 Over the last 20 plus years we have completed numerous projects in the Medical, Office / Industrial, and Retail sectors.